Eungella is a National Park about 80km inland from Mackay. With beautiful rainforests, impressive gorges and a near certain platypus sighting, it was an excellent addition to our road trip. It felt really special to be hidden up in the rainforest, and was so different to anything else we saw. Even if you aren’t on a road trip, it’s worth a visit in its own right. See Duck Billed Platypus! Eungella National Park and the Broken River has one of the largest populations in the world, and a sighting is all but guaranteed if you go at feeding time (dawn or dusk). They are very cute but very strange little animals. Rainforest walks. There’s a huge range of walks to do for all levels of fitness and experience, from a 400m circuit with a stunning lookout point to a 20km challenging hike. The place we stayed offered lifts to the end of the longer walks, meaning you could end up back at the resort without having a car to go and collect. Finch Hatton Gorge. We had planned to do this but weren’t able to because the previous rainfall had made it too dangerous. It’s supposed to be amazing – look at the Queensland Government website for more info. We had both dinner and breakfast at Possums Table restaurant in Broken River Mountain Resort. The food was very nice, and the chef was more than happy to put together a delicious veggie breakfast for me even though it wasn’t on the menu. The restaurant gets its name from the table outside which is frequented by possums on the hunt for food. One came whilst we were there and it was not in the least bit phased by us coming to have a look. It was on the more expensive side ($50 a head for dinner and a drink, and $20 for breakfast), but given the location and the quality we didn’t mind paying the extra. Once you’ve finished dinner you’re welcome to relax in the lodge and take advantage of the many board games and decks of cards. We spent the night at the Broken River Mountain Resort, in one of their two bedroom lodges. We had considered one of the campsites, but given we experienced the edge of a tropical cyclone whilst there we were very pleased to be inside. This small resort, nestled between the rainforest and the Broken River, is a really lovely place to stay. The accommodation was comfortable and clean, had a kitchen equipped with the basics and a log burner for colder winter evenings. At $280 for five of us it felt like good value for money. The staff were all very helpful, from offering alternatives to what was on the menu to providing advice on walking options. Remember – it rains in the rainforest. Bring a jacket or buy a poncho at reception, and watch out for (harmless but annoying) leeches if there’s been a big downpour. BRMR is certified as an Advanced Ecotourism operator by Ecotourism Australia. The ECO Certification program is a globally recognised brand which assists travellers within Australia to choose and experience a genuine and authentic tour, attraction, cruise or accommodation that is environmentally, socially and economically sustainable. Don’t follow your GPS! Use the directions which Broken River Mountain Resort will send you, or look at the Queensland Government’s website. 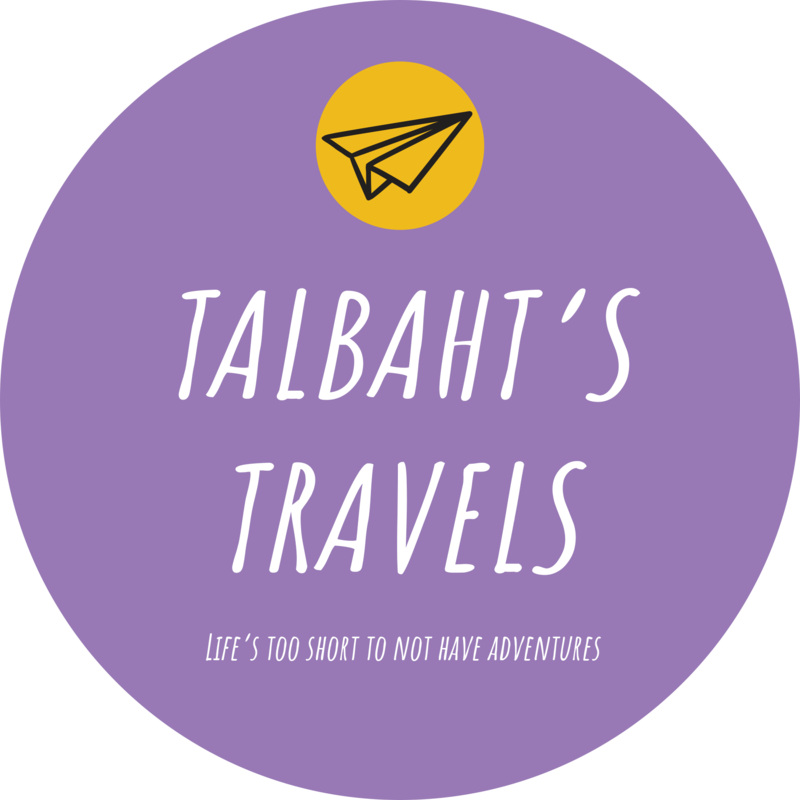 If you have any questions, want help planning a trip to Eungella, or have an idea for a guest blog please email contact@talbahtstravels.com.